Give us a call today for an obligation free quote over the phone. Our organisation runs on industry best practice and products. NHVAS accredited and certified, from over 40 years of consistently quality service. 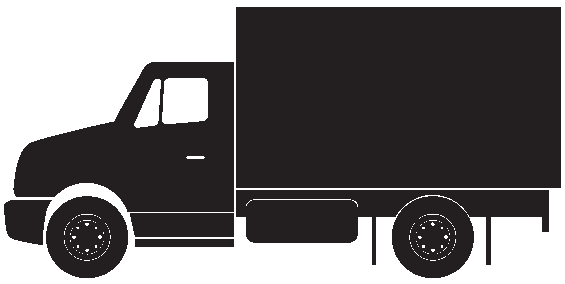 We provide a courtesy call to your receiver, informing them of when we are expected to arrive, and allowing for a seamless drop off. Keep your projects on time and on budget. 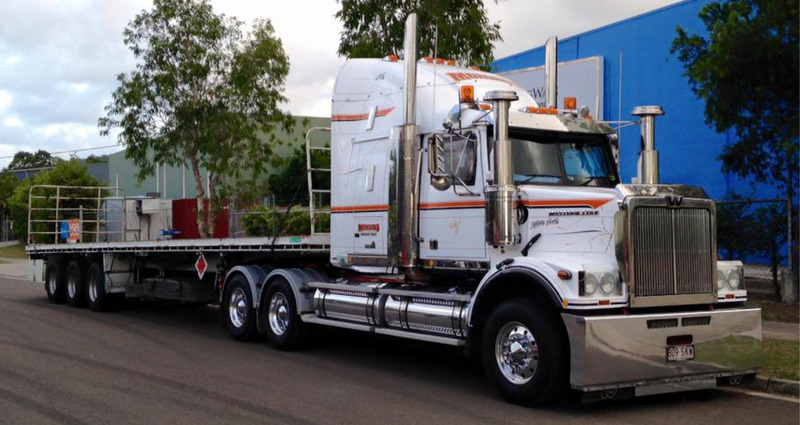 Partner with us to safely deliver your building materials, on time, without damage. 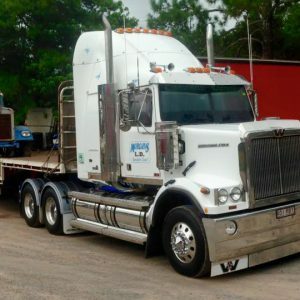 Providing Long Distance Transportation Services in Australia for over 40 years. 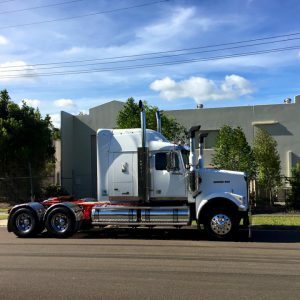 At Morgans Long Distance Transport, we’re a trucking company who has partnered with many domestic and commercial customers across Australia over the last 40 years, providing safe and secure freight. 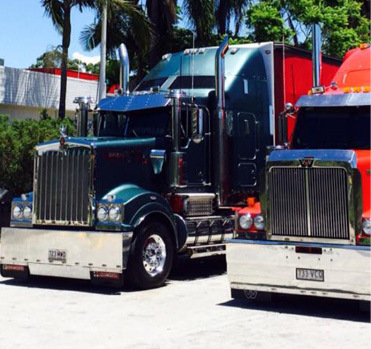 Most of our work comes from word of mouth, as our commitment to our customers is unparalleled in the industry, and our quality of service has been demonstrated over the many decades we’ve been in business as a trucking company. 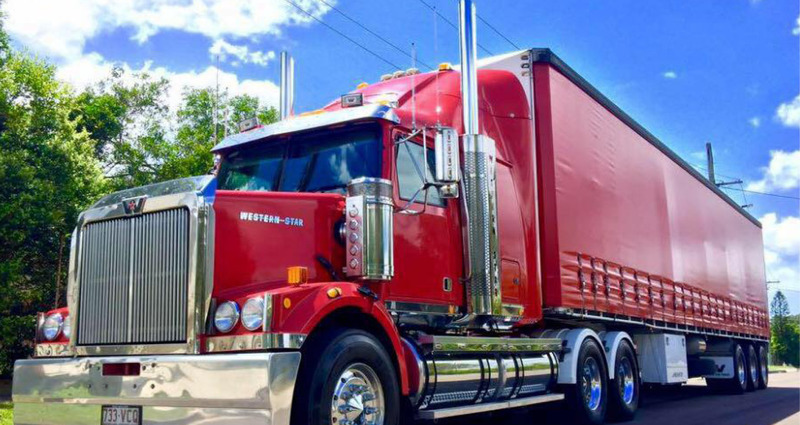 Across our whole trucking company, from administration to the team behind the steering wheel, are completely qualified and insured. Our whole organisation is NHVAS accredited and insured, which is a direct recognition of our long-demonstrated ability to deliver quality. 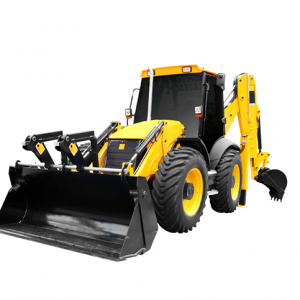 Our equipment is regularly maintained and updated, our staff continually up skilled, our systems refined, and our customers, happier. 1. Quote – give us a call for an obligation free quote over the phone, or simply send us an email. 2. 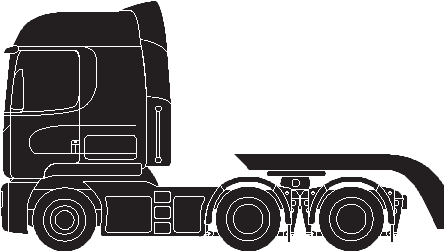 Book – once confirmed, we’ll prepare our team and equipment for the transport of your products. Payment is taken at this stage in the process. 3. Travel – our team will give you an indication of how long the trip will take, and will begin on the journey to the receiver. 4. 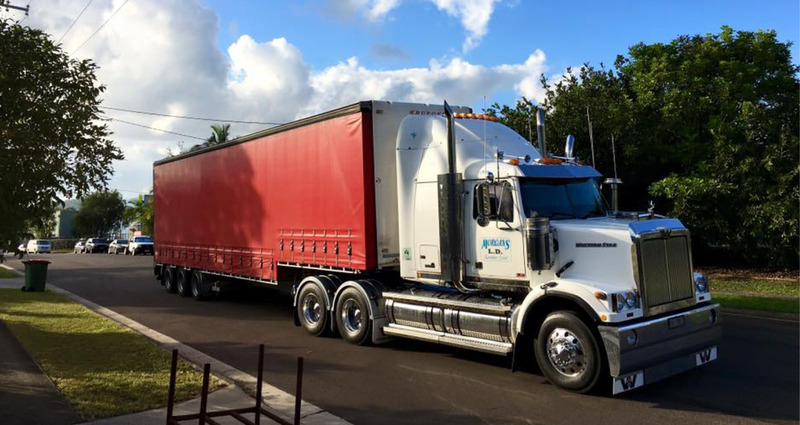 Delivery – our driver will call your receiver to indicate when they will arrive at the destination, and co-ordinate the drop-off to ensure a smooth handover of the freight. 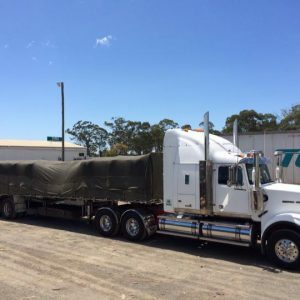 We are able to transport a wide range of products and materials almost anywhere in Australia. 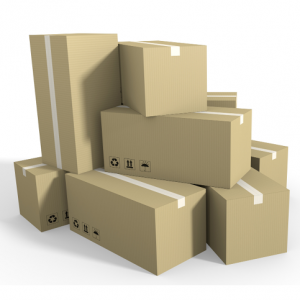 Do you have stock you need moved? 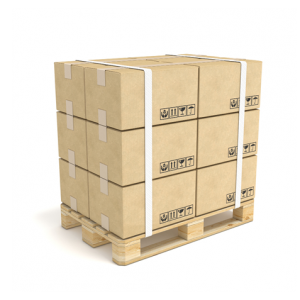 Our transportation services carry palletized freight safely and securely. 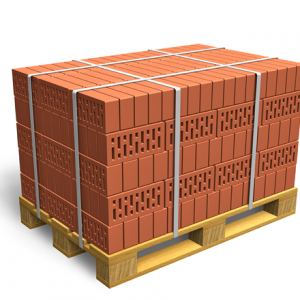 Stay on time and on budget with on time, damage free delivery of your building materials. 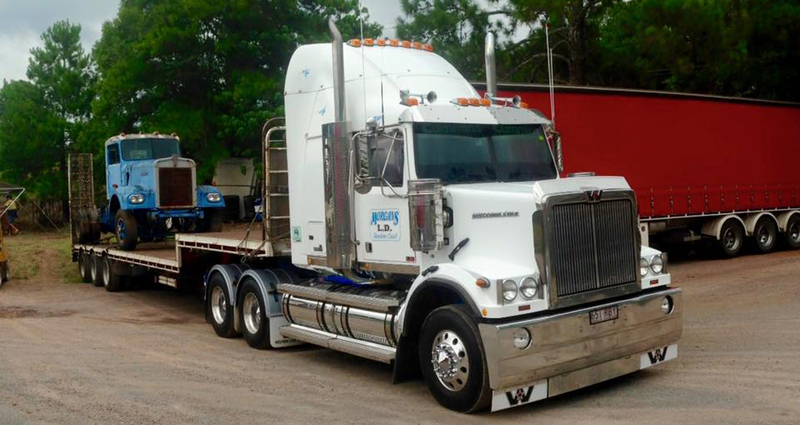 From tractors to bobcats, we are able to transport up to 23.5tonnes of heavy machinery across the country. 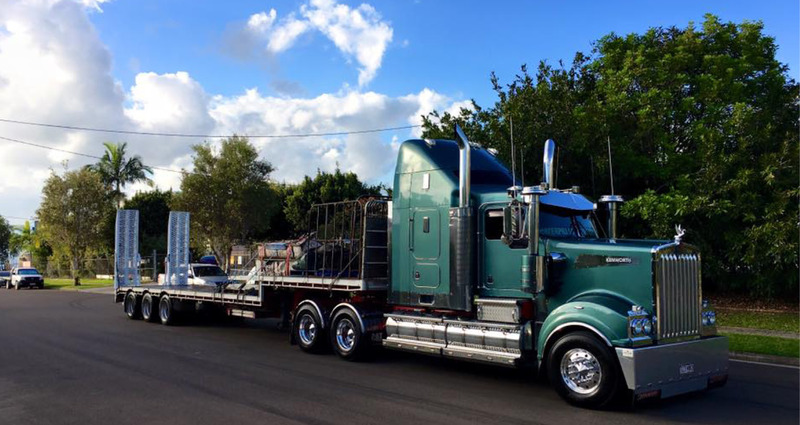 We are regularly posting about our industry, and our organisation constantly strives to add value to the long distance transportation industry in Australia. Our blog is currently under construction, so come back soon! © 2019 Morgan's Long Distance Transport. 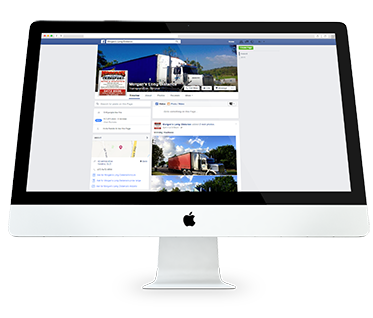 Website Designed & Developed by Insight Digital Marketing.